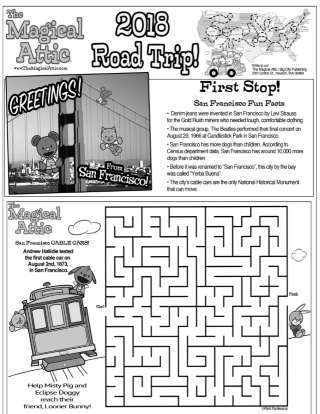 Take early learners on a trip to "The City by the Bay"
San Francisco, here we come! 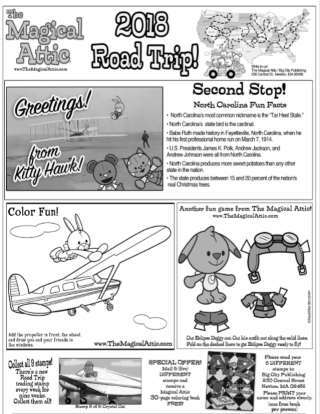 Games, activities, puzzles, facts, coloring sections, and more - all on one page! - all on one page! This is great activity that will entertain while educating, perfect for those long summer trips and will help reinforce reading, writing, math, and social studies skills. BCP Imagines designs and develops unique multimedia that brings children and their families creative, fun, shared experiences. Our award-winning cross-platform content encourages creative learning, expression and play while helping kids of ALL ages open their imaginations and look at their world in a new way. 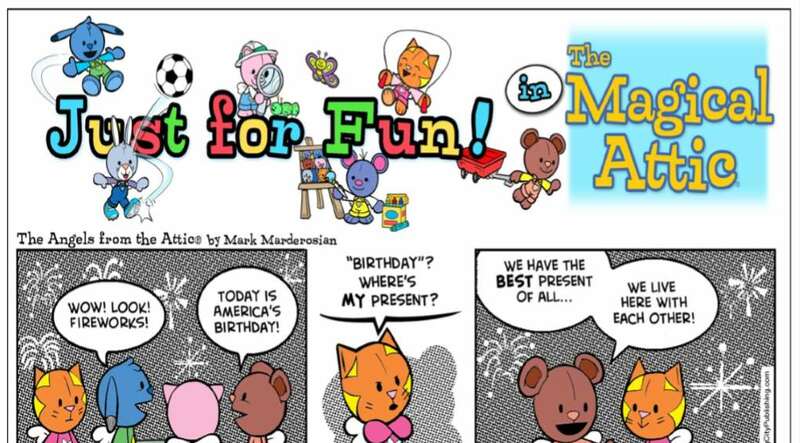 BCP Imagines' multi-award winning series Drawing with Mark brings the joy of learning to draw to all ages. The Magical Attic​, where anything is possible,​ was created to help foster imagination and creative play while encouraging positive attitudes emphasizing the important lessons of kindness, friendship and helping others. Visit the Magical Attic store or purchase the Drawing with Mark collection! 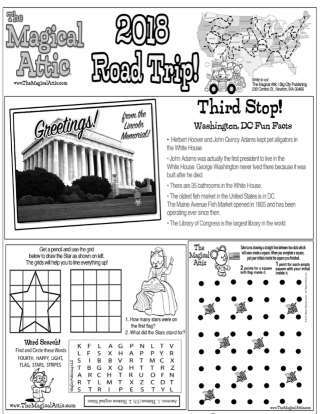 Magical Attic Road Trip Printable: Washington, D.C.